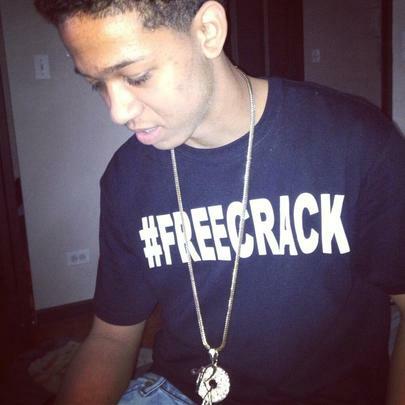 Lil Bibby is a rising rapper from Chicago, who dropped his debut project Free Crack in November 2013 to much fanfare. He's associated with the drill movement from the Chi, although his music isn't necessarily drill, as he's got soulful influences as well. He's currently working on an EP titled The Book. 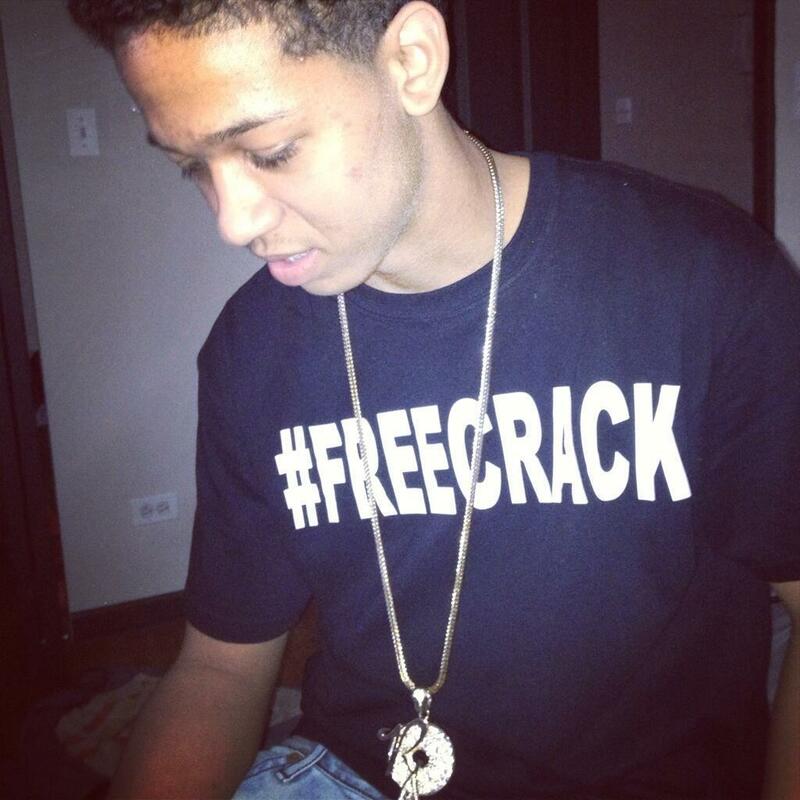 Lil Bibby Announces Debut Album "FC3: The Epilogue"